Learn how to clean a bong effectively! How often do you find yourself not liking the taste of the bong? Well, the primary reason is that when your bong gets dirty, which it does every so often, the taste is completely ruined and it can spoil your experience. There are many who either do not know how to effectively maintain a bong or have not been able to master correct cleaning techniques. 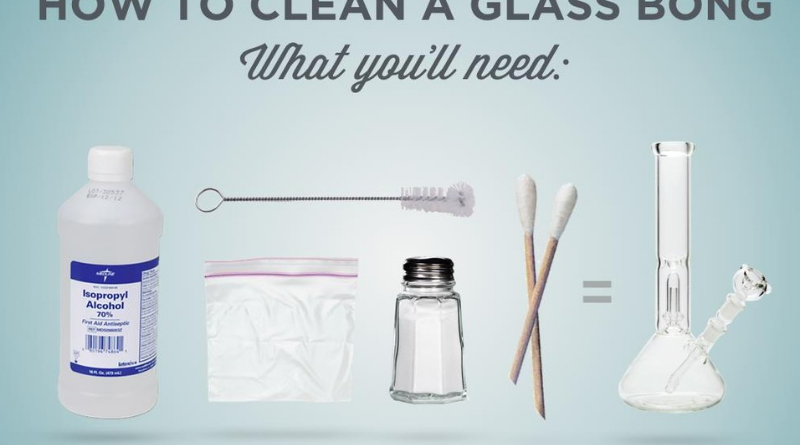 For such people, cleaning process is not that hard to master and in a few simple steps, you will have a bong as good as new. The only thing to be kept in mind while learning how to clean a bong is to be systematic and thorough. If you find yourself confused with the entire process of cleaning your bong than we highly suggest visiting this link: Skyhighsmokeshop.com to purchase a new one! 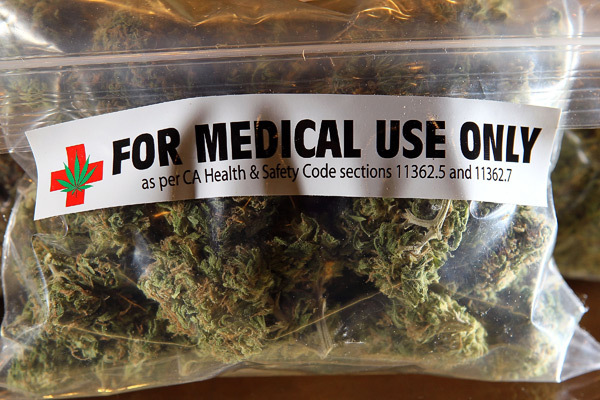 Michigan voters passed the Michigan Medical Marijuana Act back in November 4, 2008 . It’s clear that the system the state put in charge was no match for the number of patients, and caregivers signing up for a marijuana license. Currently there are 19,550 applications received since April 6, 2009. So far 10,022 patient registrations have been issued, also a total of 4,305 caregivers registration cards have been issued. With over 80 applications received a day, I don’t see how they are going to catch up without some major help or change in the system. When I got my start as a marijuana caregiver I had many struggles. Just trying to get through all the decisions that I had to make before ever taking the first steps was so difficult, and everything that comes after that can be extremely overwhelming too. What should I buy to grow the big buds? How do I get medical marijuana patients to name me as there caregiver? Is there a medical strain that is easy to grow for us first timers, but will still be able to help with my medical condition? 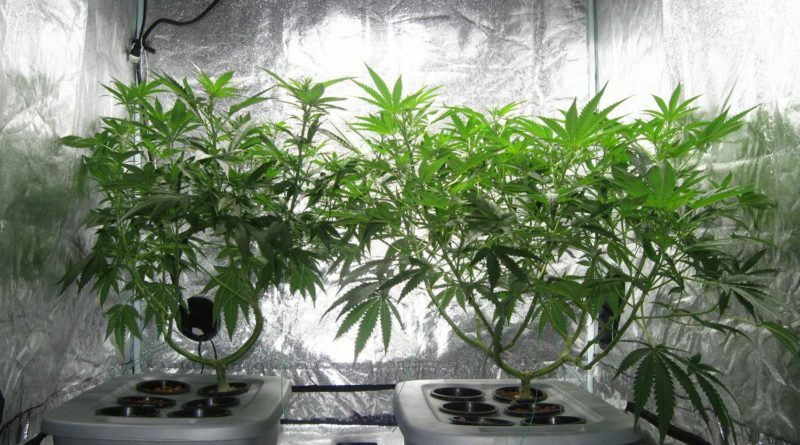 By taking a Marijuana Clone, your getting an exact-genetic replica of the mother or parent plant you cut it from. 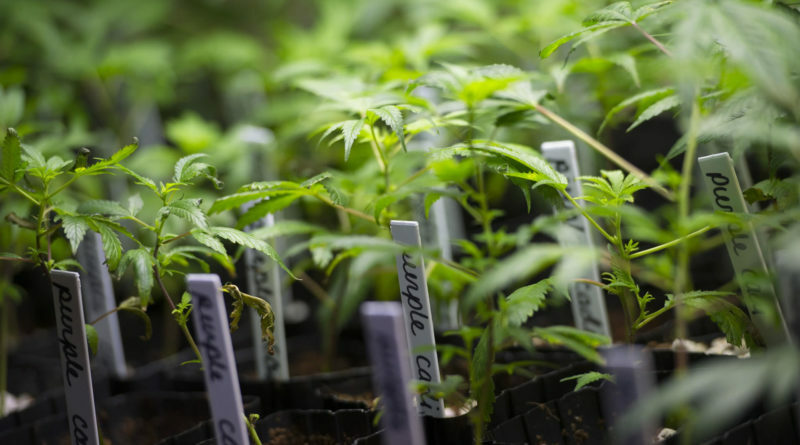 Just about any marijuana plant can become a mother to supply you with your clones, whether it has been grown from a seed or from a previous clone. 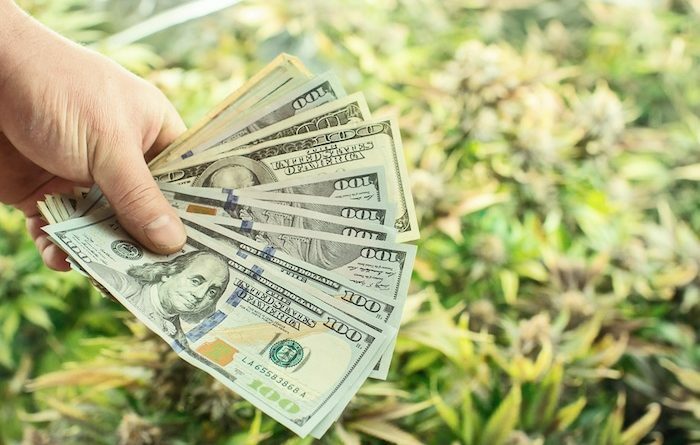 Most of the marijuana these days clone very well, so success is already on your side before you start. Don’t get me wrong taking a marijuana clone is the most shocking event a plant can suffer. So you might need some special skills to get the job done. Boil water and leave the leaf simmering in water for about 19 min. Add the tea bags with your honey give a little stir. If adding milk, pour very slowly so the milk doesn’t curdle. Or microwave the milk first so it’s a little warm as it hits the boiling tea. And finally toss in your shot of liquor give a little stir then bring this to a boil for another 5-10 min. Now you can add it to your tea cup or run it threw a strainer for a cleaner tea. Time to Relax and enjoy!! 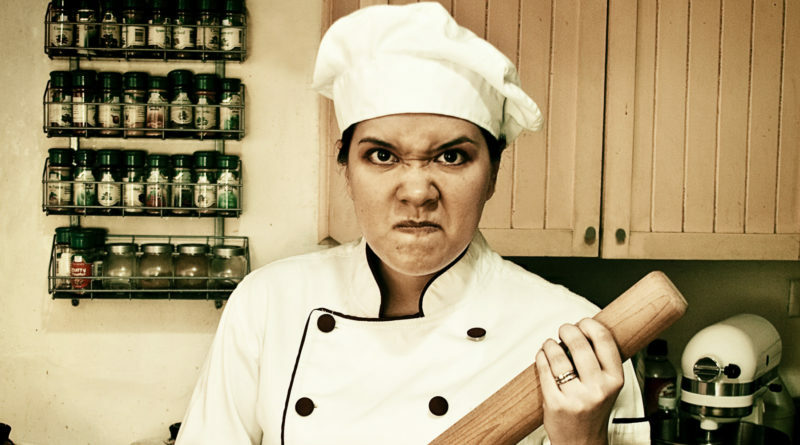 The following is a list of some of the things you should and shouldn’t do when you are cooking with marijuana. This list is by no means complete! Feel free to comment to ad your own to the list! DO Take your time! A rushed cannabis cooking extraction (like cannabutter) will be less effective and potent. A marijuana recipe, like any of our cannabis recipes will likely come out better if you are patient. Rush it and you could ruin it! DO use good cannabis. 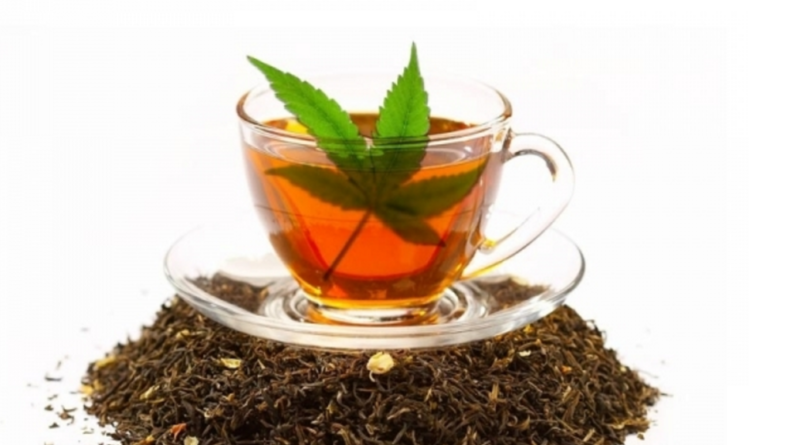 Cannabis, even after strained from the extraction, can leave a taste. The quality and flavor of the marijuana may be noticeable in the food. 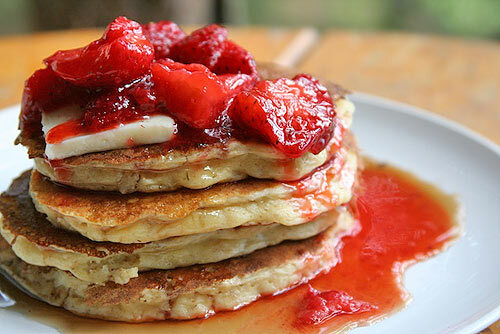 Pancakes are among the most popular breakfast items, not just in the US but also in other parts of the world. Most people enjoy having pancakes with maple syrup and coffee. Sometimes we eat them as snacks. We just love pancakes. Below is a simple recipe on how to appreciate delicious pancakes with the medicinal benefits of marijuana. 1. Place the flour and salt into a mixing bowl. Make a well in the center of the flour. 2. Crack the egg into the well and use the wooden spoon to stir the egg. 3. Make a thick paste by slowly adding enough milk to include all the flour. 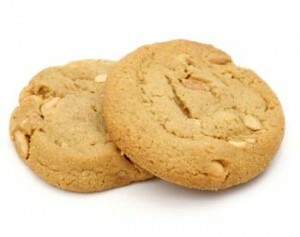 Imagine your peanut butter cookies riddled with your medicine. Here is a simple way to cook and prepare your favorite cookies. 1. Preheat the oven to 350 – 375 degrees Fahrenheit. 2. Place the cannabutter in the microwave and melt for about 50 seconds. Don’t boil it. 3. Mix the melted cannabutter with one cup of peanut butter and add the one and one fourth cup of flour. 4. Add one cup of sugar, brown sugar, eggs, baking soda, baking powder and vanilla. Add the remaining flour. 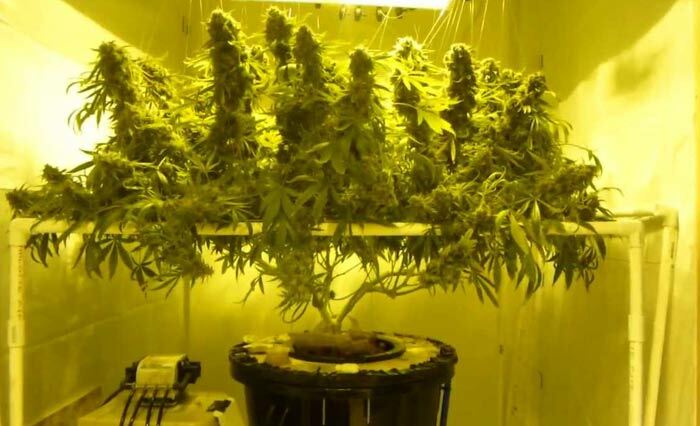 The Ebb and Flow technique (also known as Flow and Drain technique) is one of the most popular hydroponic methods for growing marijuana. It’s easy to use, requires low maintenance and features high productivity. Here is a simple guide on how to grow your own marijuana using the Ebb and Flow Technique. The materials used in the setup are easy to find and are readily available in any hydroponics shop. You can buy the materials separately or you can buy them as a unit which already contains all the components. This can save you time and effort. Grow tray. The grow tray is where you place your marijuana plants and growing medium. It should be made up of durable heavy plastic. Make sure that there are no puddles or small pools of water when it is drained. This can lead to rotting of the roots. Here is a super simple deep water culture hydroponic system anyone can make in about 5 min or less. This system should only cost you $20.00. The strain we chose for this plant was Blackjack, an indica/sativa hybrid. We originally cloned this plant about 2 weeks prior to transplanting it into the Deep Water Culture System. Once you can see that the roots of your clone have taken and your plant looks healthy you can transplant it into the deep water culture system. As you will see in the video all you need is a bucket, air pump, some air hose, an air stone, and a net basket insert. Again, this entire system will cost you less than $20.00. Copyright © 2019 Medical Marijuana Advisor. All rights reserved.